Check out can-free alternatives to the canned foods you use most on your next trip to the grocery store. The chemical BPA (bisphenol A), a so-called endorine disruptor, is used to make the resins lining some food cans and leaches into food or liquids, particularly acidic items such as tomatoes, or when containers are scratched or heated. For foods commonly purchased in cans, such as tuna, beans, broth and diced tomatoes, look for BPA-free packaging (BPA-free- labeled cans, cardboard boxes or glass). 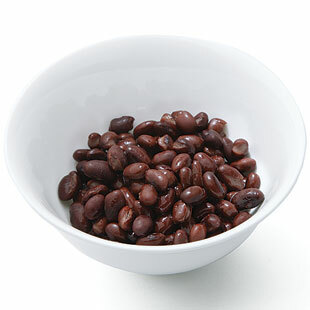 Or go fresh—cook a big batch of beans or broth and freeze it for quick meals later on.